Become a Buildify partner now! Explore the 5 Buildify 2016 winning proposals. 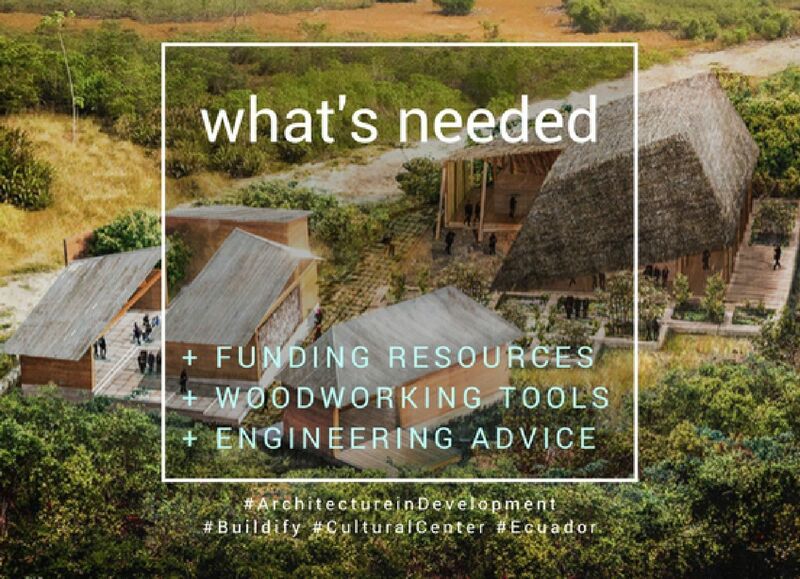 Learn how you can partner with us to achieve social impact through architecture together – for #BetterEducation #YouthDevelopment #CapacityBuilding #SustainableDevelopment and more. Three school teachers from Tambillo initiated an Afro-Ecuadorian children’s music and dance association. To go further, they need their own Cultural Centre for teaching, practicing and performing this traditional music – which is recognised by UNESCO as a valuable form of intangible heritage. Four young architects have teamed-up with the community to create a space to sustain the cultural-economic development of this endangered community. Following the demolition of their school in the Yamuna Khadar slum, local youth mobilised and erected a basic shelter using plastic sheets and bamboo. 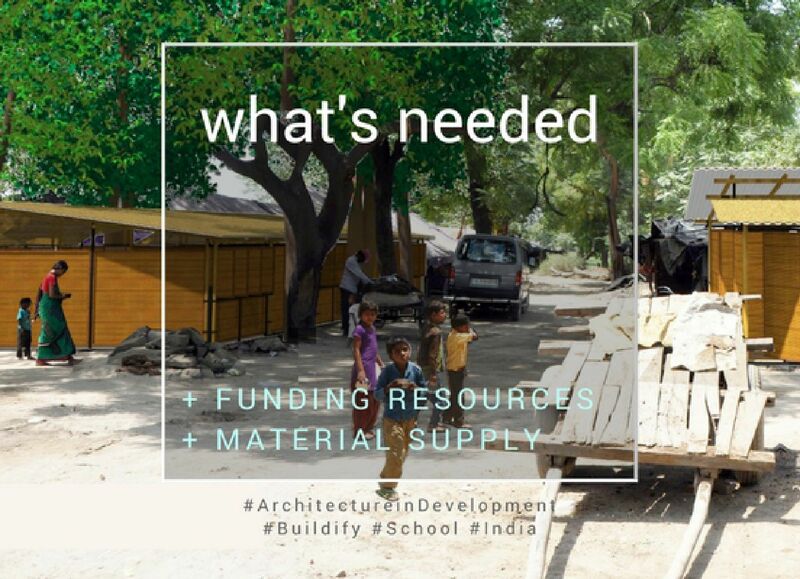 Then, two architects joined forces with the community to build a school that can be easily (dis)assembled. This flexible design protects the community from natural and manmade disasters by providing climate responsive, self-build and better sanitation solutions. Atucucho is a struggling settlement in Quito. 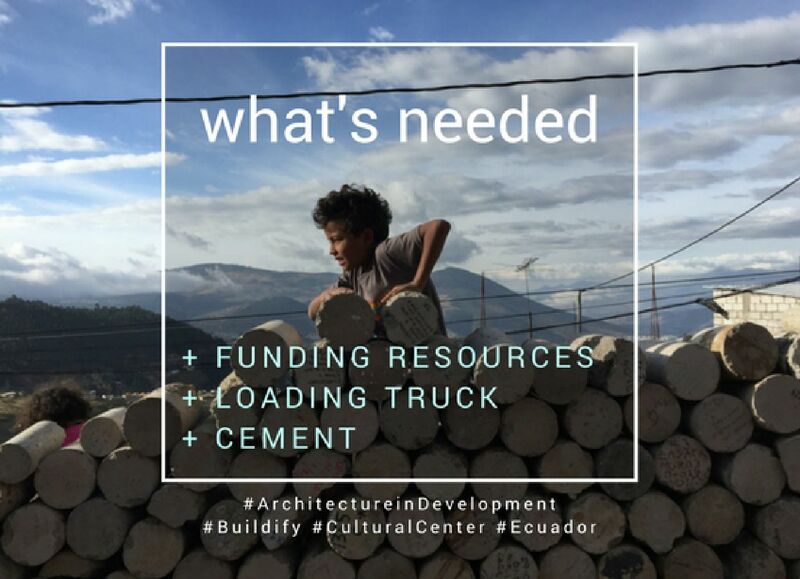 Here, a local youth organisation teamed-up with architects to propose a factory building – a space that would provide trainings and host cultural activities. The building of this factory aims to innovate upon local construction practices in Ecuador through the circular economy: by recycling and reusing waste materials from the local building industry. The Fairy Water Village community wants to build a more resilient future on their own. Their first step is to restore the Granting – a 300-year-old community meeting hall and symbol of this Chinese community. The community has teamed-up with two architects to restore their cultural heritage, develop water infrastructure and create new economic possibilities. 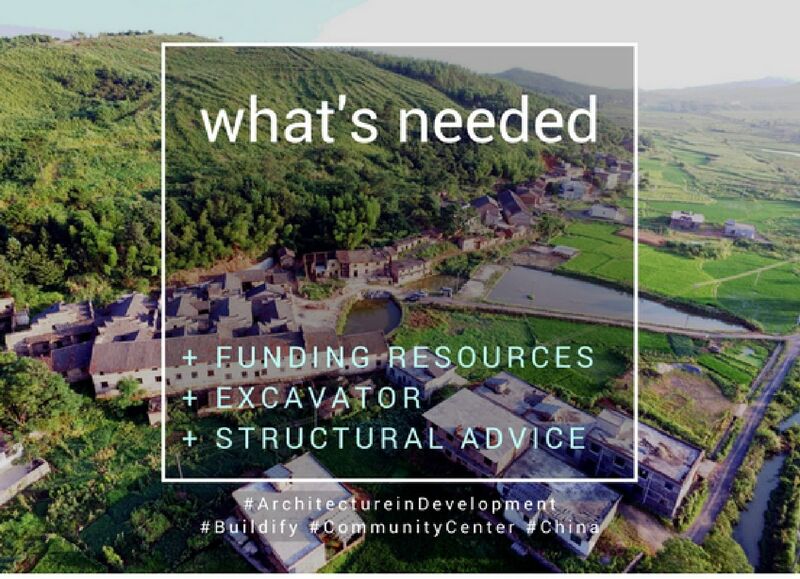 The proposed community centre in Parung is part of a larger farmland development project that incorporates sustainable design principles like harvesting rainwater and building with locally sourced materials. 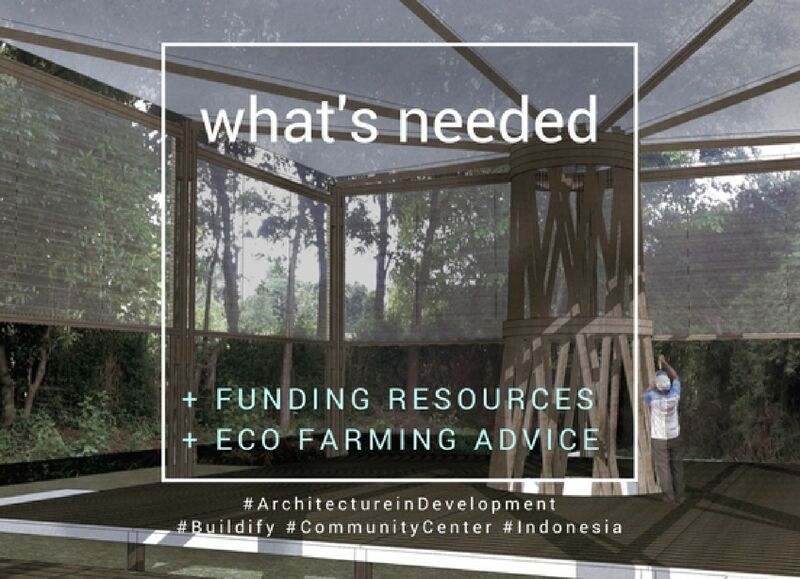 Four architects are currently working with this Indonesian community organisation to build a community building from bamboo while simultaneously developing new economic opportunities through eco-farming. You give a damn? then share this page with your friends!